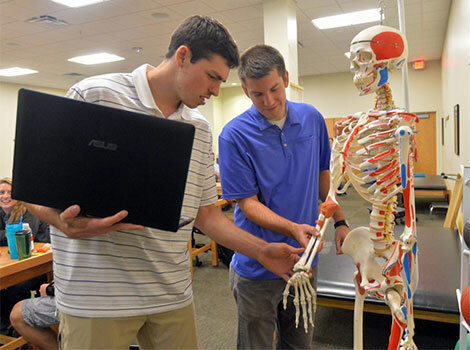 The college offers a wide spectrum of health profession programs. Click here to apply to Marshall University using the Common Application. To be interactive with the community and respond to contemporary and future needs of society and the health professions. 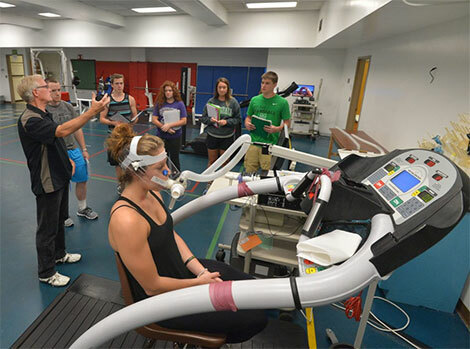 Currently the College of Health Professions is one of the largest, fastest growing colleges at Marshall University. 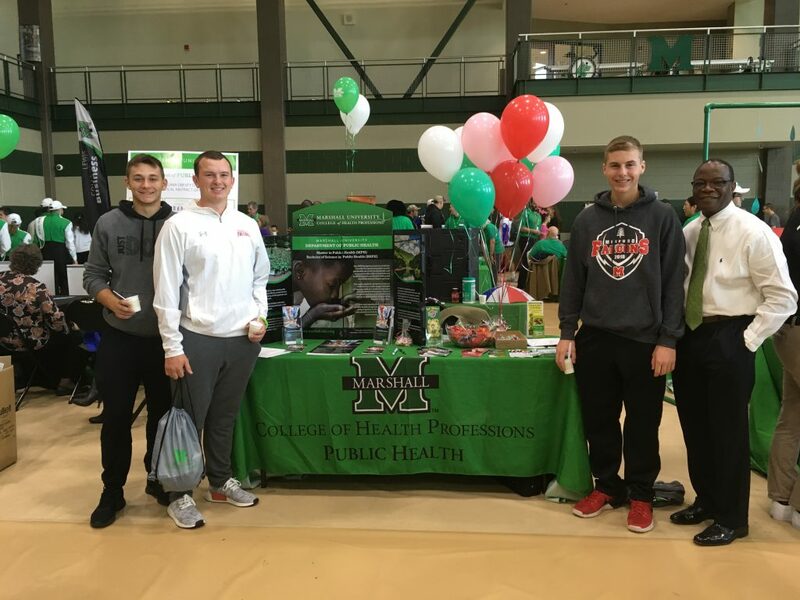 Green and White Day is a half-day event intended for high school juniors and seniors who would like a more in-depth look at what Marshall University has to offer. Students and parents will have the opportunity to meet with professors, tour campus and hear from current students about all things Marshall. Our upcoming Green and White Day event is April 9. Click here for registration. Questions? Call Ella Curry at 304.696.3508. For more information about the enrollment process, plans of study, forms, and other frequently asked questions regarding a degree in the College of Health Professions, head on over to our Resource Center. You can also find contact information for your academic advisor should you still have unanswered questions. 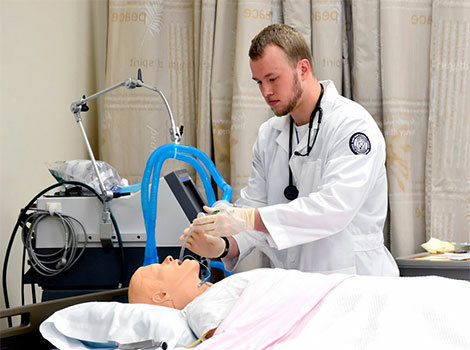 We look forward to working with you as you consider a career in the health professions.